Firefighters were called to Davidson House shortly after 11.30pm tonight. 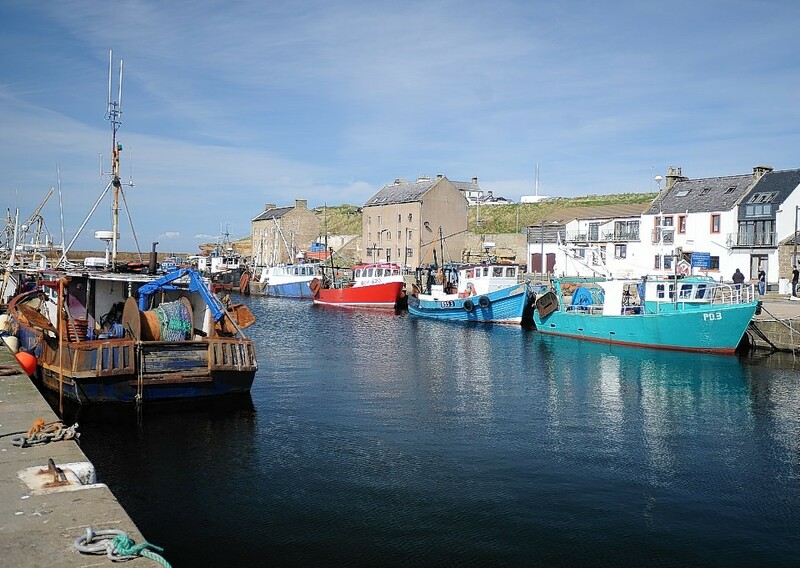 A coastguard spokeswoman has confirmed that crews are in attendance at an "ongoing incident" at Burghead Harbour in Moray. Fire crews have been called to attend a grass fire covering a 15 acre area in the west Highlands. People who were evacuated as a wildfire spread close to their properties in Sutherland have been allowed to return to their homes. 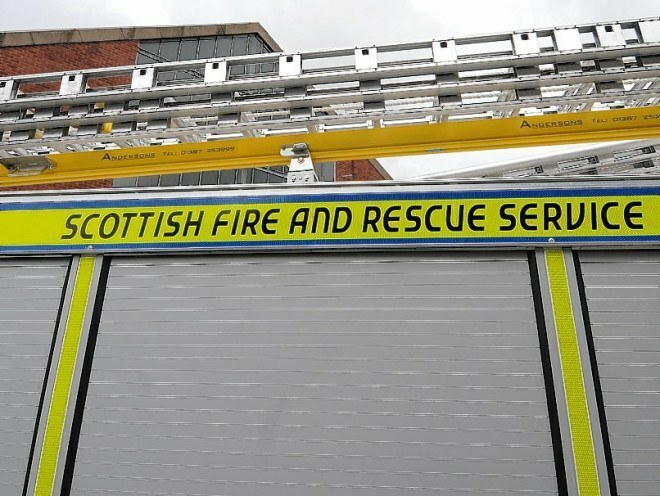 The owner of a north-east takeaway damaged by deliberate fireraising has called on those responsible to stop before someone gets hurt.